After 17 years of presenting the morning drivetime show on Radio Veritas, Fr Emil took the painful decision of hanging up his microphone on the morning show. Very much a morning person, it meant getting up at three every morning to be on air at six. Unfortunately, due to his present condition of chronic inflammation of the peripheral nerves (CIDP), it became increasingly apparent that he needed more rest, and those early hours of the day seemed critical. 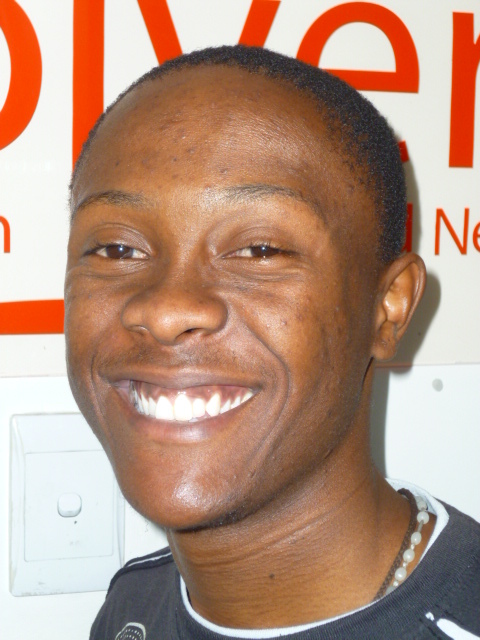 The morning of the 11th of May was full of emotion and tributes as he bade farewell to his faithful listenership. It was a farewell and a celebration. 17 years at the morning show is indeed a long time. Throughout these years the show was always produced by Olinda Orlando, without whom Radio Veritas would not be where it is today. 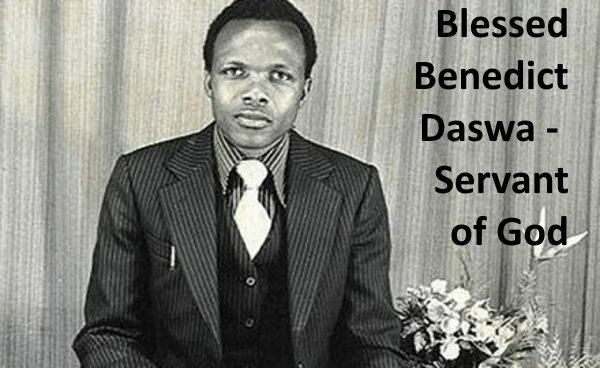 Father Emil paid tribute to the entire team, especially to his technical producer Siphiwe Moloi and Tiiso Mosoeu. For many years his news anchor was the seasoned presenter, Colin Yorke, who very often was called Fr Colin! 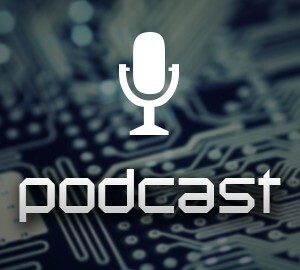 It’s all very well to have a five-minute newscast with audio clips but people should realise that news is hours of work and for this we are tremendously grateful to Olinda Orlando who sacrificed many recreational hours to bring our listeners up-to-date news. From the 14th of May the morning programme, Matins, is being hosted by Khanya Litabe and Colin Yorke and produced by Olinda Orlando. Father Emil will continue as director of the station and will continue presenting some programmes, like the Sunday mass and As the Sun Sets. He will also have a weekly slot in the morning show. On the 1st of May the Men in Christ who present a programme on Radio Veritas every Thursday evening, held a fundraising event on the property of Jose Aguiar In Roodepoort. Everything on the day was sponsored, including a huge marquee which accommodated more than 600 people. The day began with the celebration of mass, concelebrated by about six priests and a Deacon. Immediately after the mass people wasted no time in removing the chairs and replacing them with tables for the braai/luncheon. It was truly a professional programme with everything being sponsored. The Men in Christ are a group of dedicated men who love their faith and get on with what has to be done. They walk the talk. Every parish would benefit tremendously from having a group like this to rely on. At the end of the day there were many tired people but in the coffers they had raised over R326,450. Well done Men in Christ. 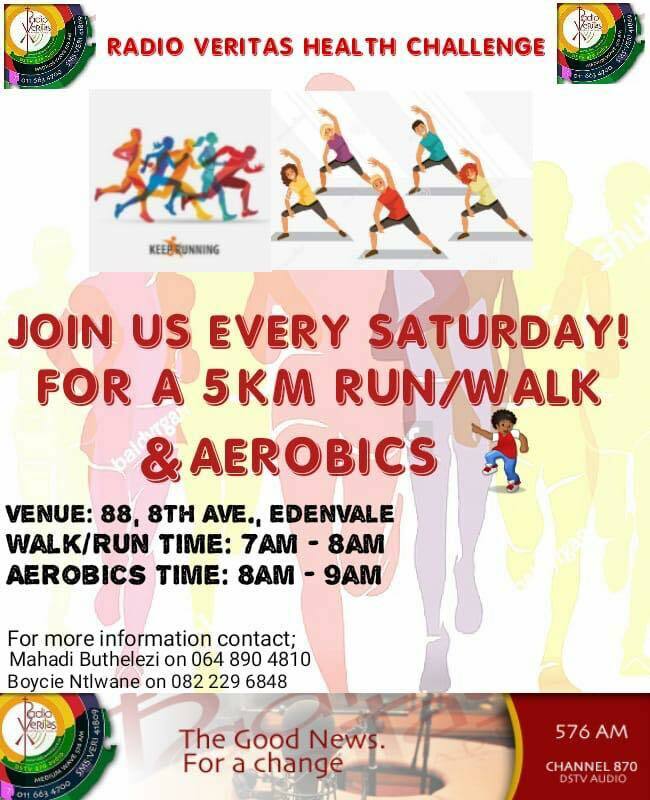 Any parish interested in starting such a group should contact Albert De NOBREGA on 0828219585 or Carlos CAMARA 0824025319. Be forewarned: Men in Christ mean business!! The home of Radio Veritas is co-owned with the Knights of the Gama. 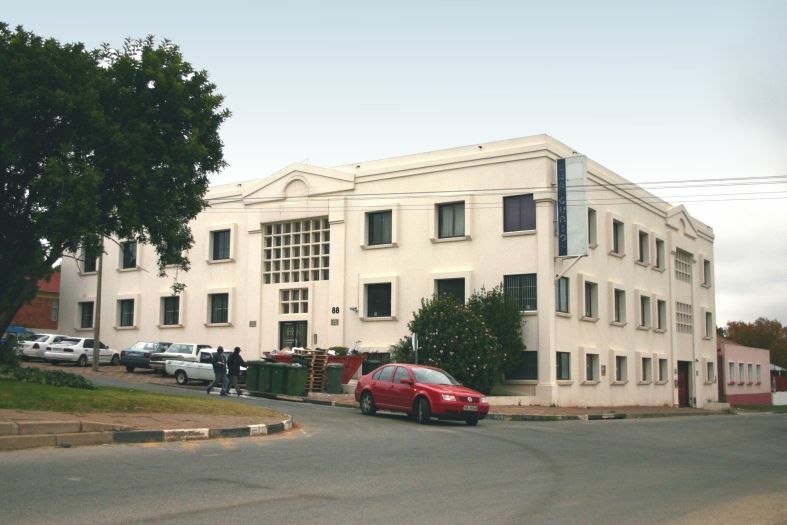 At present, the three storey building is receiving an up-to-date renovation. This is thanks to the Knights of the Gama who have provided the necessary funds. All we need now is some generous person to provide us with a lift!! The renovated building is worth a visit. After 17 years, Fr Emil Blaser OP hung up the microphone on his Radio Veritas morning show “Matins” on May 11, with many past interviewees paying tribute to South Africa’s radio pioneer. Over the years, Fr Blaser has interviewed hundreds of eminent people including bishops, nuncios and ambassadors, and got to know many people who have become his friends. He said one of his greatest joys has also been the collaboration with The Southern Cross, which has championed the radio station through its long struggle to receive a broadcast licence. 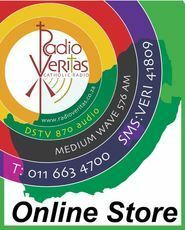 Radio Veritas broadcasts in Gauteng on 576AM, as well as nationally on DStv audio channel 870, and streams its content on www.radioveritas.co.za. The Dominican priest also looks back with great joy to the ordinary people he has interacted with on Radio Veritas. 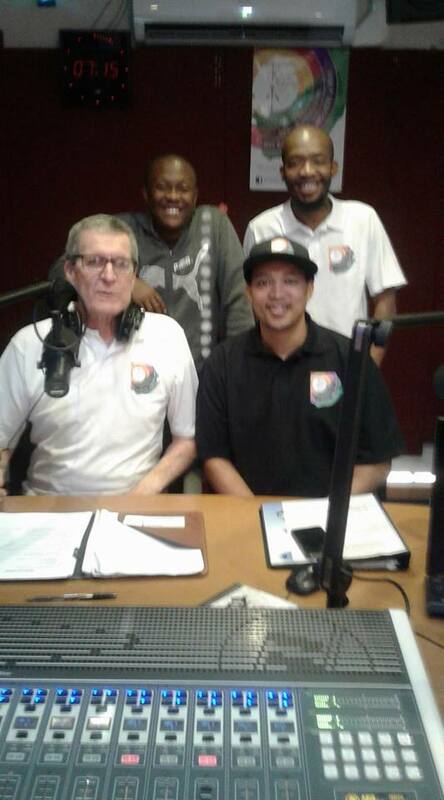 While Fr Blaser is leaving the morning show—where he is succeeded by Khanya Litabe—he remains as the station’s director. He will also present the daily devotional programme “As The Sun Sets”, which is pre-recorded, and is available to stand in for absent presenters. Leaving the morning show means that he has more time to focus on funding Radio Veritas.